The biggest update we made to our system was Faith Teams Giving. 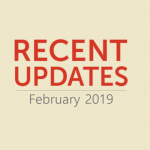 If you haven’t read it yet, take a look at our update here. It’s easy to set up and makes it EASY for people to your church. 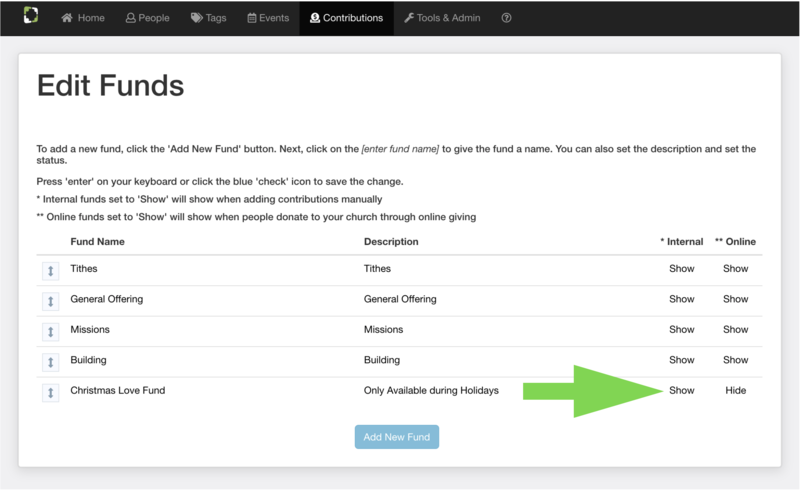 There are 5-ways-to-give and we have made it extremely easy for people to donate to your church. You can now apply any saved Service Planning Template to any service/event. From the Service Plan for the event, select “Load Template” and we will display any template which you have saved. Click the one to apply to the event, and confirm and it will add all of the items to your service plan. Now when you have a special service, and you want to copy an existing template – it’s easy, and you don’t have to start from scratch! 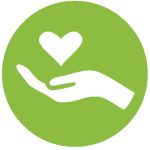 When people donate to your church, you have various funds: maybe a Tithing, Offering, Missions, Building or whatever funds you choose to set up. Now you can set both the visibility of the funds for internal use (when adding manual contributions) and you can set the visibility of funds through the online giving channels such as Faith Teams Giving. In addition, there is also a new checkbox under the “Settings” for a Public Form called Update People. 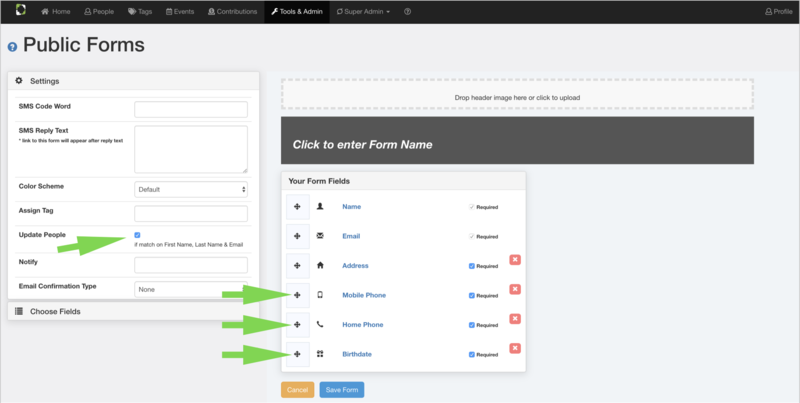 When this checkbox is checked then if a match is found on First Name, Last Name and Email then the person’s profile will be updated when the form is submitted. In this way, your church can have individuals keep their demographic information updated in the case of address, mobile & home phone or birthdate changes. That’s it for now. 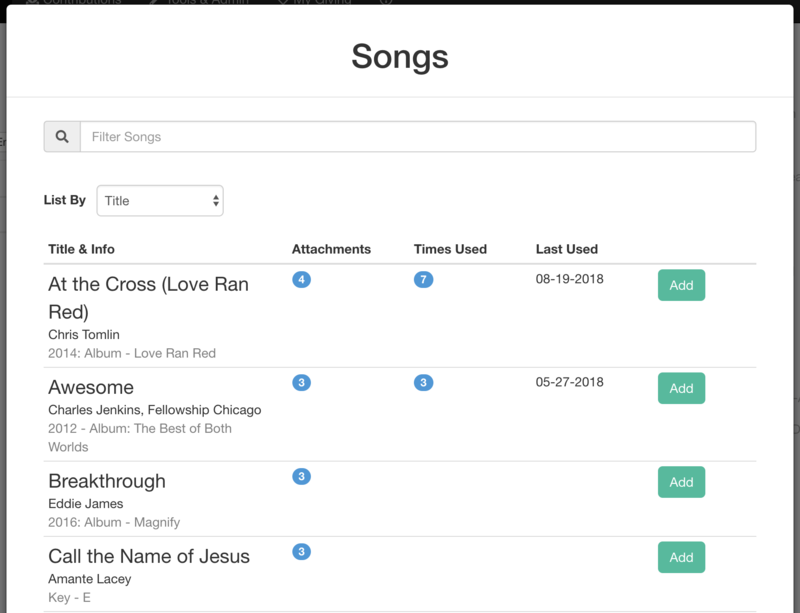 We are constantly updating the system to make it even easier and add the features that will help your church. If you haven’t signed up for a Faith Teams trial make sure to do that here by clicking here. You can get a fully-unlocked trial of our system, get our full support and no payment information is needed for your trial.